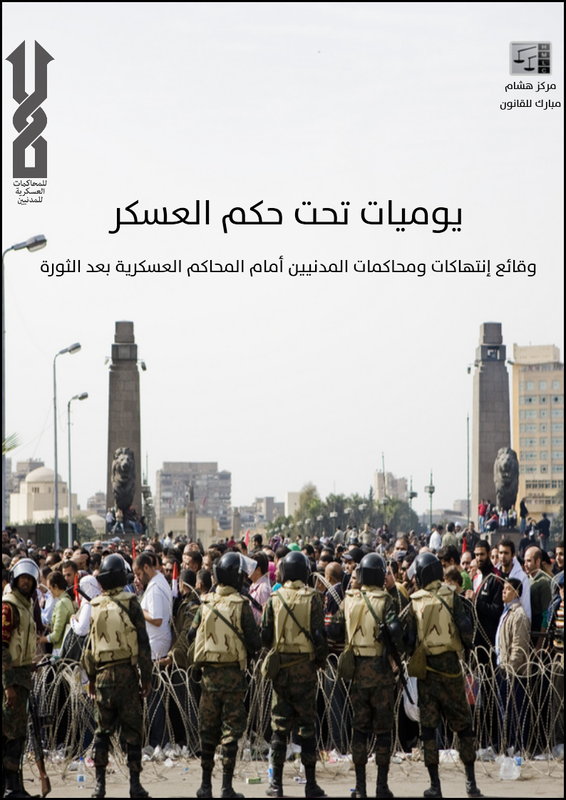 Salwa was in Tahrir sit in on March 9th. The sit in was violently dispersed by the army with the aid of plain clothed thugs. Salwa was arrested along with more than 160 protester that day, and they all suffered torture & humiliation. Salwa was with another 17 women, some of them were forced to submit to " virginity tests" with the underlying threat of prostitution charges.